While performing a job search if you want to go back and press the “back” button you will get an error page like the one below. We’ve seen this happen with a variety of applicant tracking systems including Taleo and Brassring-Kenexa. There isn’t an option to change the URL for your job description pages. A lot of the URLs for job descriptions are branded with the ATS rather than the company. When a candidate sees a name other than yours, they become either confused or suspicious — or both! That’s not good for recruiting business! It is highly likely that your ATS is not adhering to something very important called Schema.org, which is a search engine optimization (SEO) framework to get free traffic from Google, Bing and other search engines (check out our article on how to Boost Free Google Traffic 40% in One Month Through Schema.org). ATS companies often instead use microdata markup and don’t add in “data points” (see screenshot below) that Google, Bing and other search engines now request you to add to tell them that your job descriptions are, well, job descriptions. The more links you have to your job pages the more traffic that Google and other search engines will send you. And the beauty is that the links don’t have to come from external web sites (they can be your own internal links — Google loves any additional links). 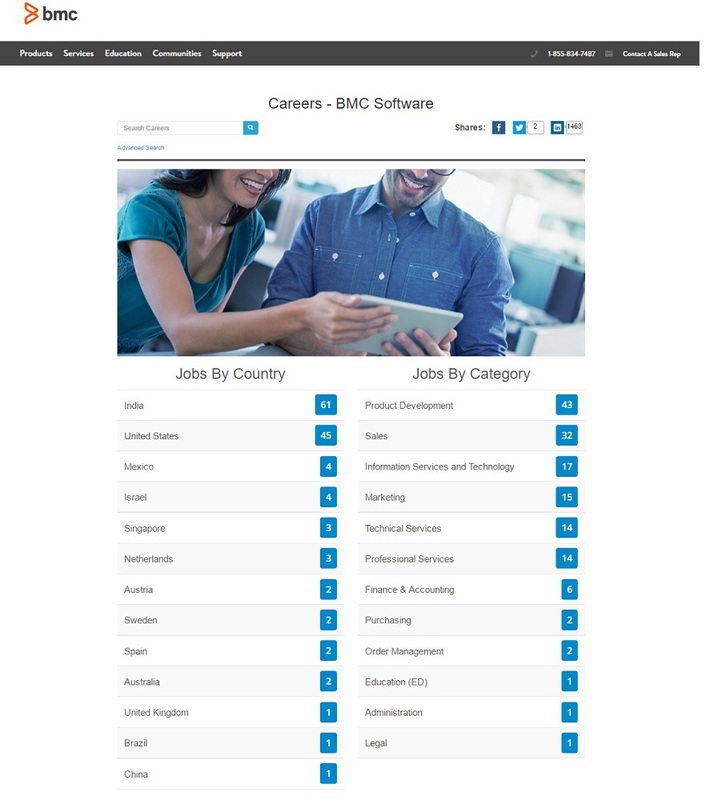 That’s why it’s very unfortunate that the job search function of most ATS’s provide only a drop-down for location and department (they don’t produce actual links to those cities and categories). For example, if you have jobs in Los Angeles (see above) then you should have a link on your job search page to “Los Angels”. If you have “Engineering” jobs then you should have a link to “Engineering”. This relates directly to item #5 below. More links! — On each city/category microsite page you can now provide links on that page to your job descriptions in those locations and related to those departments (as we mentioned in #4 above, the more links you have to your job pages the better for Google/SEO purposes). 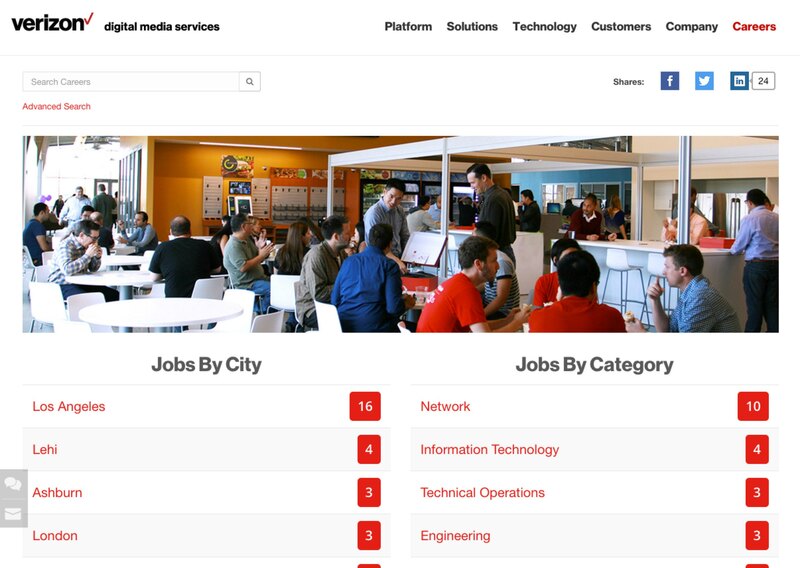 Talent Community — You can also include a Talent Community/Email Job Alert capture on each of these microsites.